Dölling bow with silver furniture, violin 59,9 g.
Main page » String instruments » Master bows » Dölling bow-making » Dölling bow with silver furniture, violin 59,9 g.
Material: pole best long-term stored, selected very good pernambuco wood, oiled or varnished, edged silver wire Ebony frog with silver bullet pariser eye, mother-of-pearl, silver-leg Stamped: Bernd Dölling three stars Dölling - Bows are master bows In the Wernitzgrüner workshop, violin, viola, cello and bass bows of the highest quality are made in traditional handcraft from pernambuco wood. Here, Bernd and Michael Dolling are based on the well-known French masters such as Tourte, Voirin and Sartory, but also on the famous German bow makers Knopf and Bausch. Baroque arches are an additional model variant, which are usually made of snake wood. When building a bow, bow makers Bernd and Michael Dölling are happy to meet the individual wishes of their customers. The different equipment options of a bow allow different materials for the frog, special types of metal and / or leather winding and the choice between silver and gold garnish. In contrast to other workshops, in which succeeding generations continue to sign under the name of the founder, Bernd and Michael Dölling stamp - despite a common workshop - with their own name. The artisanal production of bow forms has a 200-year tradition in the Upper Vogtland. 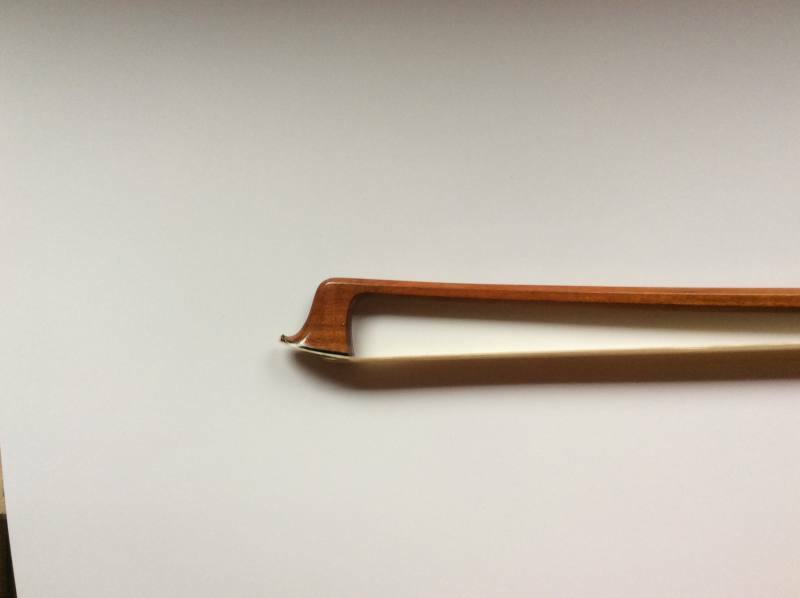 After initially working in violin making, the Dölling family has been responsible for the reputation of Vogtland bow making for more than 100 years and now over four generations. In 1898 Otto Dölling (1878 - 1966) started his own business as a bow maker. Two of his sons, Kurt Dölling (1902 - 1952) and Heinz Dölling (1913 - 2001) received their training as architects in his workshop. Heinz Dölling passed his master's examination in 1947 and opened his own workshop in Wernitzgrün near Markneukirchen. In 1965 he moved his workshop to neighboring Erlbach. Bernd Dölling (born 1942), the son of Heinz Dölling, passed his master's examination in 1972 and worked until 1985 with his father in his Erlbach workshop. Then Bernd Dölling founded his own workshop in Wernitzgrün, under the address Hofgarten 13. Here also his son Michael (born 1968) received his education. 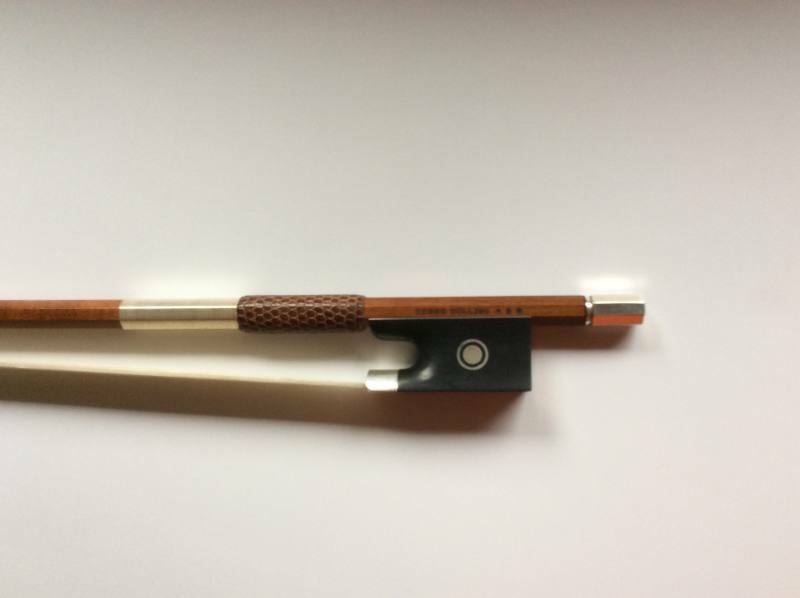 Michael Dölling passed the master examination in bow making in 1992. Bogenbau Dölling - References Internationally recognized artists, u. a. David Oistrach (Russia), Yehudi Menuhin (USA), Ruggiero Ricci (USA) and the Finnish cellist Erkko Rautio play and played bows by Heinz Dölling. The New York Metropolitan Opera's solo cellist Rafael Figueroa and his deputy Dorothea Noack recently acquired cello bows from Dölling's workshop. A long-standing friendship linked Bernd Dölling with the Vienna bassist Ludwig Streicher. We usually have a small selection of bows in all price ranges in stock, but we ask you to inquire beforehand the desired model. The preparation of the instrument is about 2-3 months.